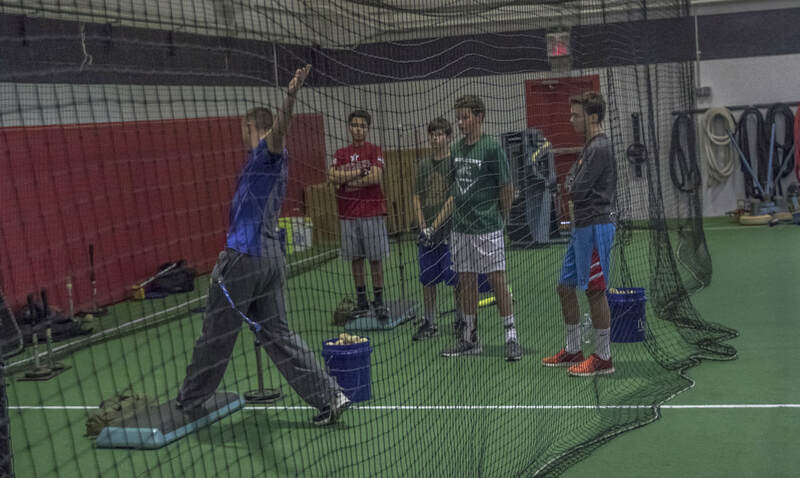 C5TBA utilizes the most current technology to aide in the development of our hitters. The Diamond Kinetics Swing Tracker is the most precise and complete swing analysis and development tool available today. Using 11 unique hitting metrics, the Swing Tracker app provides a precise 3D rendering of the swing plane and path. 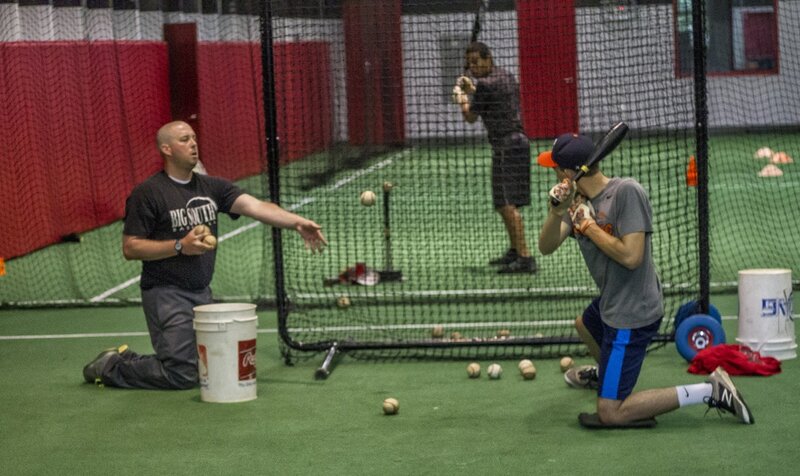 Each swing is recorded and will be analyzed to lead to better, more consistent performance at the plate. We also use the Senaptec Synchrony, which improves reaction time and recognition by strengthening your neurological senses and vision. With a LED light tracking system and various training programs that simulate in game challenges, the Synchrony is close as you can get electronically to the real thing.